To know Christ Jesus, and understand Him more fully and clearly brings eternal life to you. 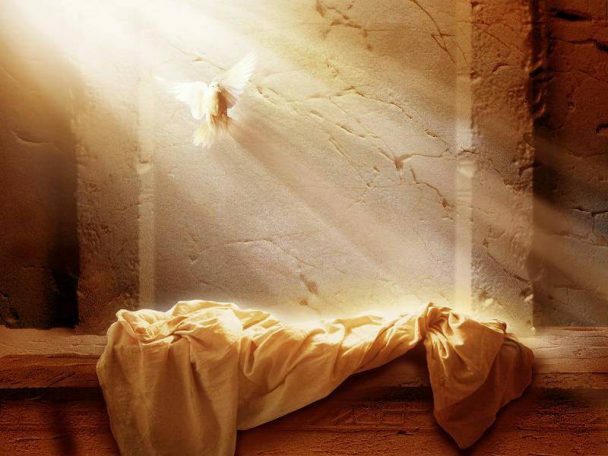 We are looking at especially knowing the power of Christs resurrection. To know that Christ was raised is wonderful, but here you will learn that you were raised with Him.